Graduating from commercials, the Ford brothers make a powerful debut with a zombie movie that exchanges the familiar siege-scenario of undead cinema for a refreshing buddy-road movie set against an expansive African backdrop. 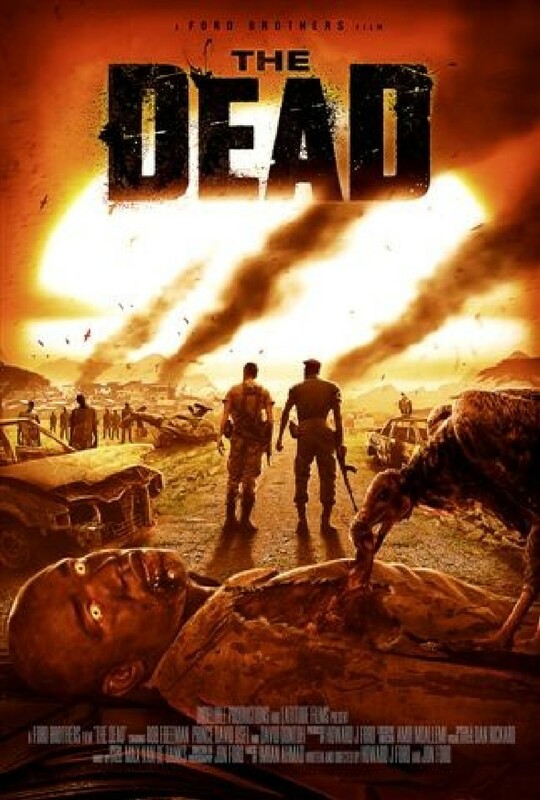 American Lieutenant Rob Freeman survives a plane crash off the coast of Africa, and has to find a way to return to his family in the U.S. at a stage when much of the world has been consumed by a zombie virus. Saved by a native military man (Prince David Osei), himself searching for his son, he sets off on a cross-country trek, fighting the elements and the omnipotent dead. Faithful to the spirit of Romero, from its initial ambush sequence to the slow-moving zombies, the movie makes vivid, eerie use of its incredible location shooting and a highly evocative original score. The potent bursts of visceral action and horror are underscored by exceptionally good make-up FX for this budget level.